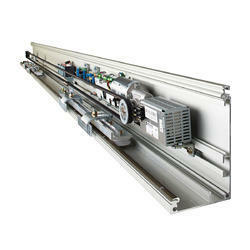 Our range of products include slide door operator, swing door operator and auto glass door. 1. Open and close single or both the door. 5. Safely 12volts DC motors eliminating the dangers of electric shock hazard. 6. Overload sensor provide instant stop upon contact with obstacle. 9. Soft start and stop. 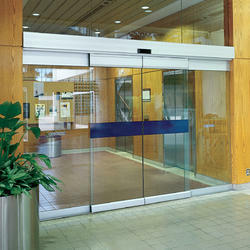 Looking for Automatic Glass Door ?